A special exhibition featuring the life and works of renowned Chinese connoisseur Wu Hufan is underway at the Shanghai Oil Painting and Sculpture Institute. A special exhibition featuring the life and works of renowned Chinese connoisseur Wu Hufan, is underway at the Shanghai Oil Painting and Sculpture Institute. It is part of the city’s project to trace its roots back to the origin of the “haipai (Shanghai style) culture,” a unique “East-meets-West” culture from Shanghai since the early 20th century. 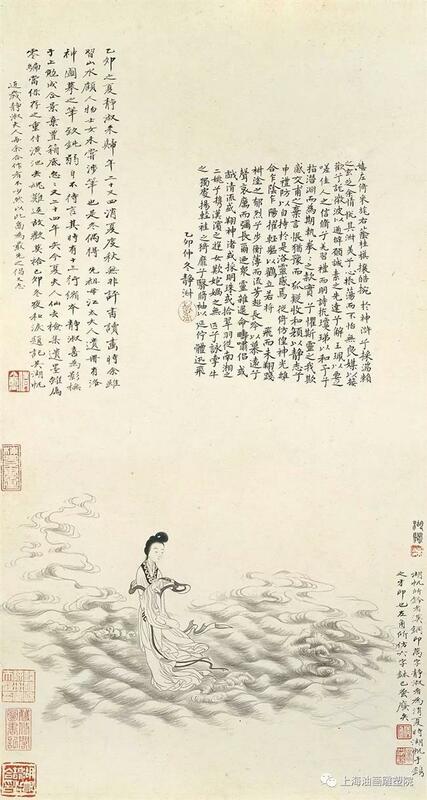 “Wu is one of the founders of Chinese painting and calligraphy appraisal in modern times. Through a detailed documentary about the master, we get to know about not only his life, works or collections, but also his heritage and cultivation in fine arts,” says Xiao Gu, curator of the “Wu Hufan Documentary Exhibition,” which runs through September 26. 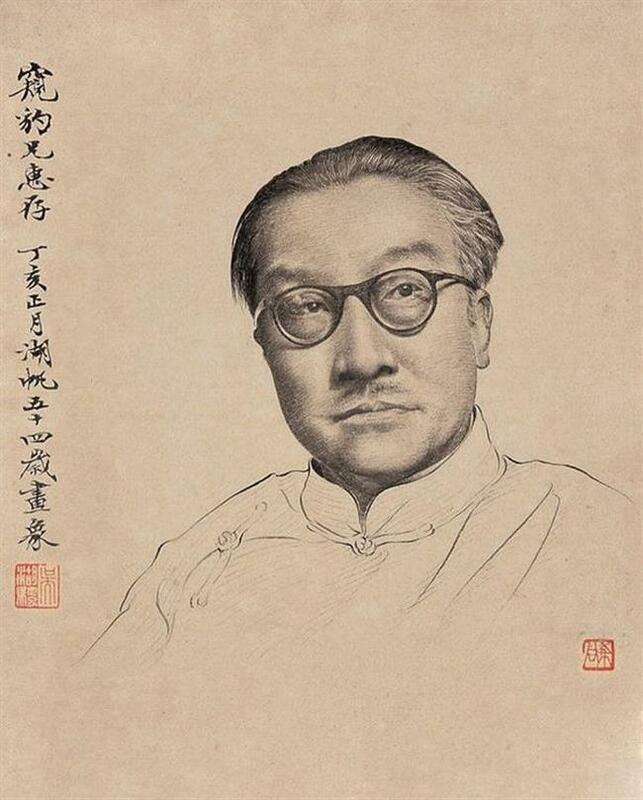 Born in 1894 in Suzhou, Jiangsu Province, Wu was the grandson of the renowned Qing Dynasty (1644-1911) calligrapher and painter Wu Dacheng (1835-1902). From a young age, he was able to replicate works of many masters of that time. Wu studied the works of Dong Qichang (1555-1636), a Ming Dynasty (1368-1644) painter, and other artists from the Five Dynasties and Ten Kingdoms Period (AD 907-979), as well as the Song (960-1297), Yuan (1271-1368) and Ming dynasties. Extensive learning and exposure to a fine range of artworks made Wu an expert in art appreciation. He later taught at the Shanghai Institute of Chinese Painting in the 1950s and went on to become one of the city’s most important connoisseurs, writing extensively about the works in his collections. Besides copies of Wu’s ink-wash paintings in different periods, the art institute has also teamed up with a number of collectors including Wu Yuanjing, grandson of Wu Hufan, to present some personal items from the master, such as a hand-painted family tree, a brushwork co-produced by Wu Hufan and his wife Pan Jingshu, an exquisitely mounted calligraphy scroll of Buddhist sutras which is dedicated to the parents, and a lovely ink stone in the shape of a cat.